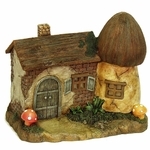 Home >  SHOP FOR GARDEN SUPPLIES > FAIRY GARDEN FUN! 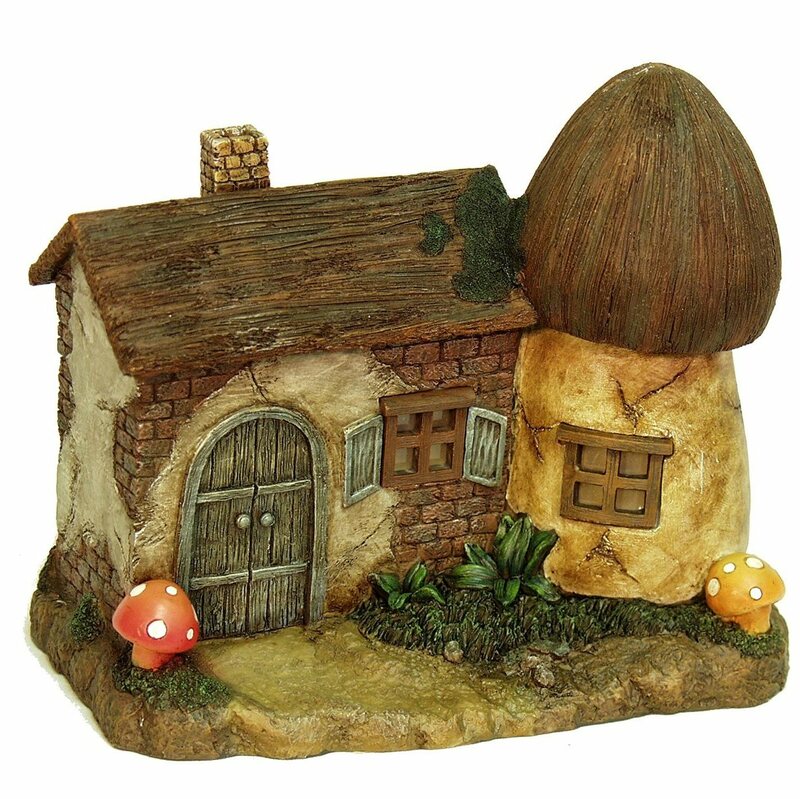 Start your own adorable Fairy Garden, or add some fun to your existing one. These adorable figurines make excellent gifts too! If you are shipping any of these as a gift let us know.... we will include a personalized note and make the gift extra special.